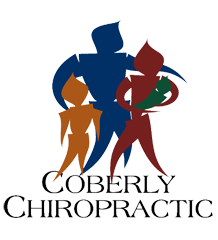 How Chiropractic Helps Those That Suffer From Migraine Headaches – Coberly Chiropractic, Inc. If you’ve ever had a migraine you know that it’s more than just a headache. The debilitating pain can be accompanied by nausea and other symptoms – and it’s more common than you may think. 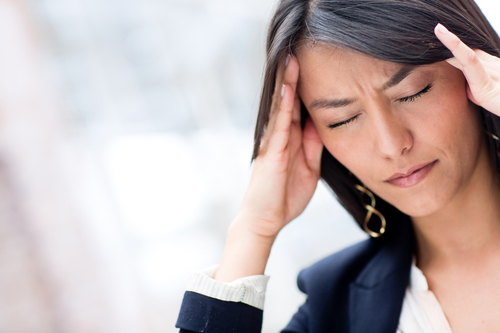 Research shows that in every four American households, one person is a migraine sufferer. In fact, 12 percent of the U.S. population suffers from migraines, including children. This means migraines affect more people that asthma and diabetes combined.